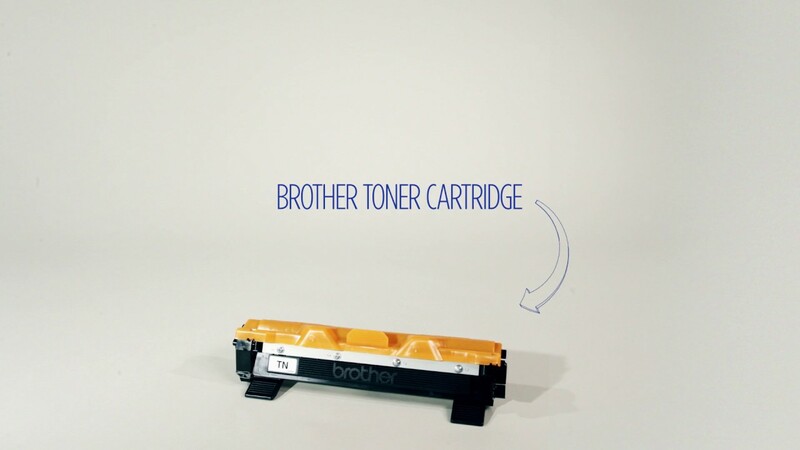 The Brother TN3390V1 Black Toner Cartridge. Prints 12,000 pages. This genuine Brother TN3390V1 High Yield Toner Cartridge is capable of printing up to 12,000 pages, producing brilliant results from the very first to the last page you print.